We specialize in Flagstaff Second Homes. Flagstaff is a beautiful and desired second home destination. This page introduces you to popular second home options. Would you prefer a Zillow-like custom search, only better? We have that. Click here! 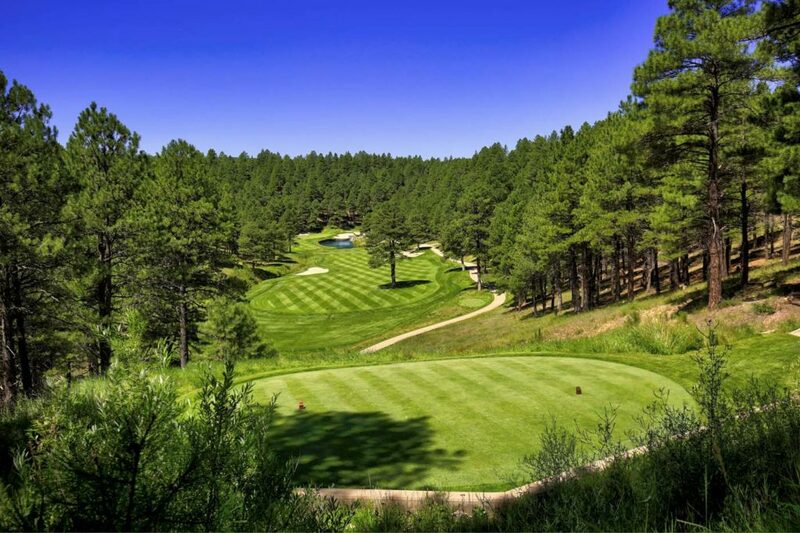 Forest Highlands; Flagstaff Ranch, Pine Canyon.Continental Country Club is our non-gated Golf Area. Flagstaff has two main communities with “cabins in the woods”. Munds Park is approximately 20 minutes south of Flagstaff on the I 17. It is an active mostly summer community with many amenities and cabiny type homes. Kachina Village and Mountainaire are both approx. 3 minutes south of Flagstaff on the 17. They are full time and summer home communities. and The Townhomes at Switzer Canyon. See Our New Construction Townhome Communities. Looking for a townhome or condo that is not necessarily new? For Townhomes arranged by neighborhood and price, start here. All Flagstaff Single Family Homes. Not quite sure what you are looking for? 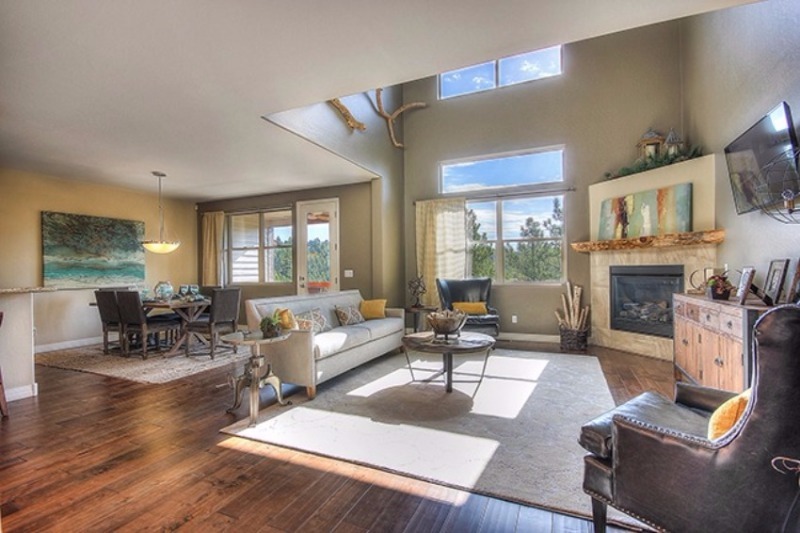 Explore all Flagstaff homes by neighborhoods. Would you like to create your own MLS search? Our searches update faster than Zillow. Try them! Our Zillow-Like Search, Only Better! Want me to do the work? Just Call. (928) 607-9610. Eileen and the Taggart Team specialize in second homes and golf homes. We promise you the market expertise and negotiating experience that make your purchase stress free. Our team has offices in Scottsdale to make signing and closing effortless.